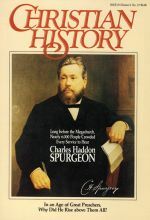 Christian History Magazine #29 features Charles Haddon Spurgeon. 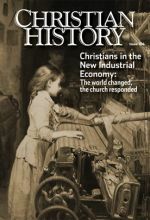 Christians in the New Industrial Economy. 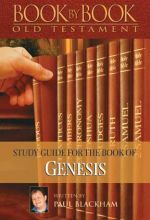 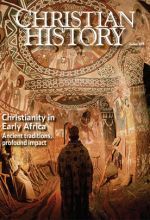 How did the church respond as this new world emerged, and what can we learn from the success and failures of our predecessors? 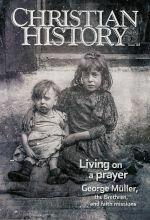 Find out in this thought-provoking, thoroughly relevant issue of Christian History magazine. 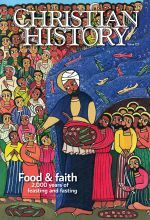 Taste and see that the Lord is good through 2,000 years of feasting and fasting in issue #125: Food and Faith. 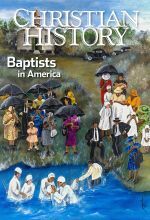 Meet the men and women who shaped Baptist history and discover the theology, context, splits, and controversies that forged the largest Protestant group in America in this colorful issue of Christian History. Around the twelfth century, a fresh wind blew across Medieval Europe, bringing the Scripture to ordinary lay people through traveling preachers and new translations. 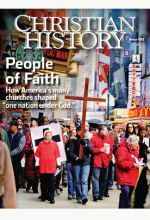 Many were inspired to commit their whole selves to seek and to serve God while remaining in the world rather than join religious orders. 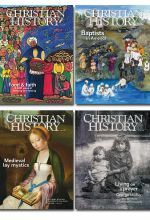 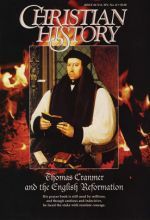 Let the prayers and devotion of Margery, Thomas, Catherine, Lawrence and many others inspire you toward a deeper faith in this issue of Christian History. 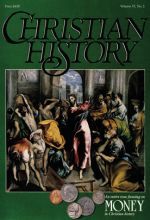 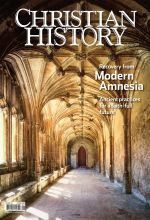 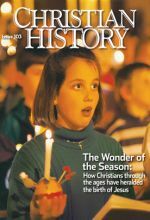 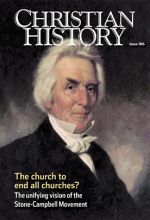 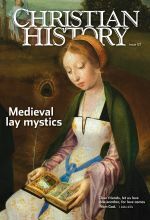 Christian History Magazine #14 featuring an entire issue focusing on MONEY in Christian History.